A couple of weeks ago Ole Henriksen was doing a huge gift with purchase event whereby you get a $100 "surprise" gift bag of goodies with a $50 purchase. I would have done this post earlier so you guys could take advantage of the deal but it took over a week for my order to ship and by then the deal had ended. 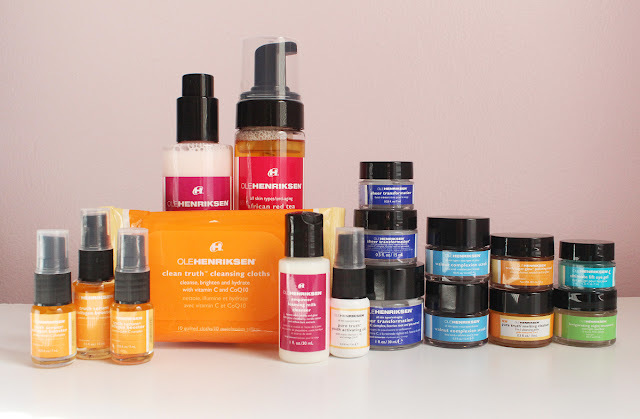 Keep a look out for this type of GWP from Ole Henriksen because I think they do this more than once a year. I might have said a couple of months ago that I was going to stop falling for these GWP deals and skincare minis in general. But it's really so much easier to pack small sample serums and creams for short trips than having to decant everything. Long story short, I thought it was a great deal and ended up ordering two full size cleansers that I've tried before and liked. I really enjoyed the African Red Tea Foaming Cleanser when I had the 1.5 oz travel size - it smells wonderful and cleanses the skin without leaving it dry. I didn't really see anything else I really wanted to get so I chose the Empower Foaming Milk Cleanser which I had gotten as a foil sample from Sephora last year. So I guess I'm all set on the cleanser front for at least another year (still working on finishing a couple before I open these). Despite the snail-pace shipping, one huge perk that comes with buying directly on the Ole Henriksen website as opposed to a retailer like Sephora is that you can stack up to three discount codes. 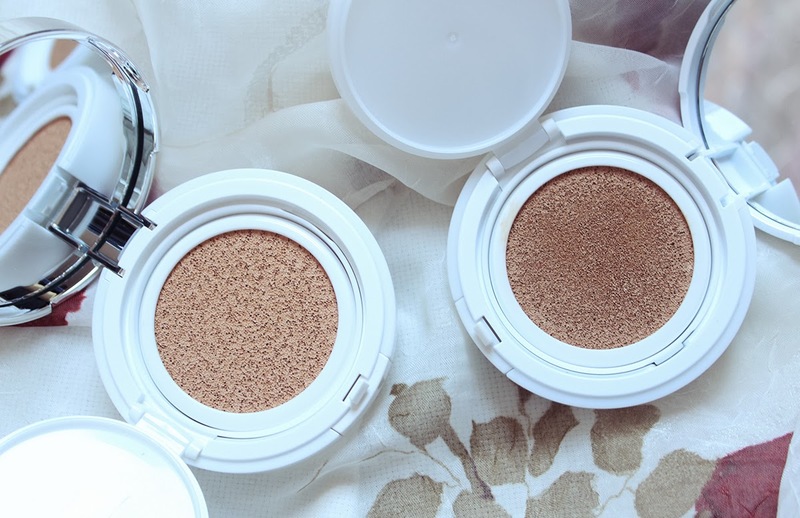 So I was able to use the $100 gift code as well as two smaller GWP codes which are still currently active! The codes are OLEMUSTHAVE and WELCOMEGIFT. You can currently stack them with FREESHIP to get those goodies with any purchase. OLEMUSTHAVE includes a .5 oz Walnut Complexion Scrub, a .25 oz Sheer Transformation and a .25 oz Truth Serum Collagen Booster. WELCOMEGIFT includes a .5 oz Sheer Transformation, .5 oz Pure Truth Melting Cleanser and .25 Truth Serum Collagen Booster. I paid $60.97 for all of the products pictured above as well as a cute pink makeup bag. Let's break down the retail value of the GWP items to see how much this is worth (in some instances I'm rounding down so the total value will be a conservative estimate). Not too shabby! I'm most excited to try the Invigorating Night Treatment because it uses a combination of glycolic, lactic and citric acids to chemically exfoliate. 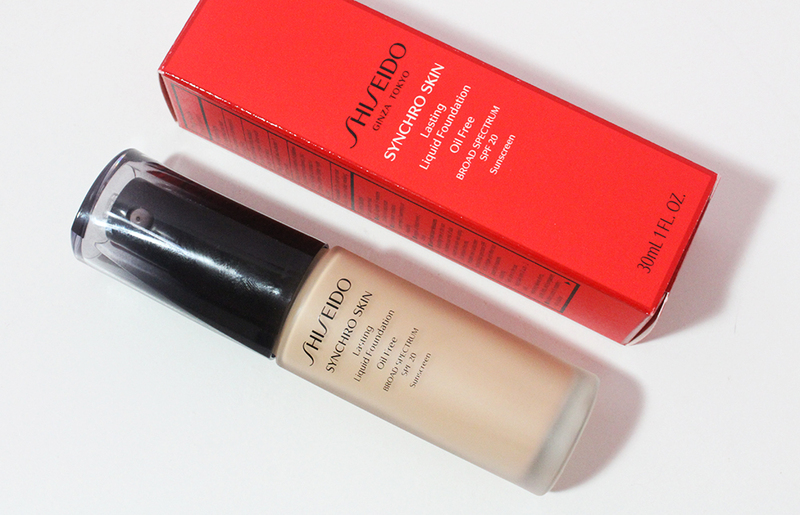 The various sizes of Truth Serum and Sheer Transformation will be super handy whether I'm packing for a one-night sleepover or a week-long trip. 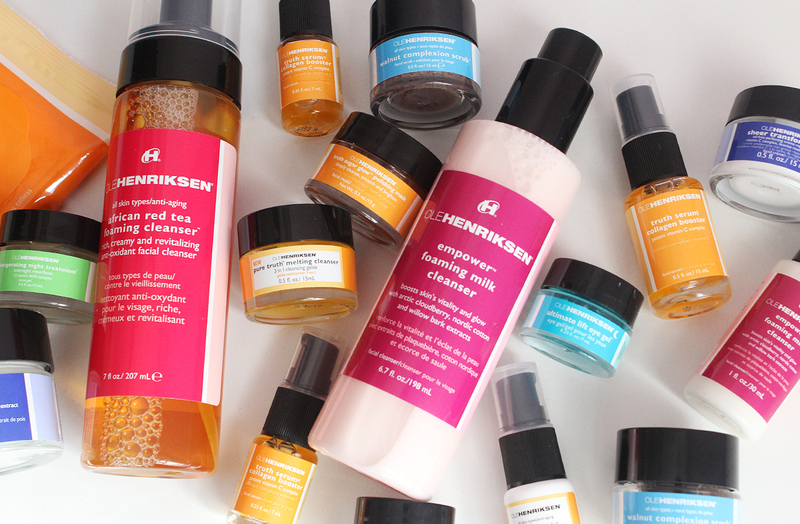 Are you guys fans of Ole Henriksen skincare? Do you get lulled into purchases due to GWPs? Does anyone else bring out the paper and pencil to calculate GWP values like I do?